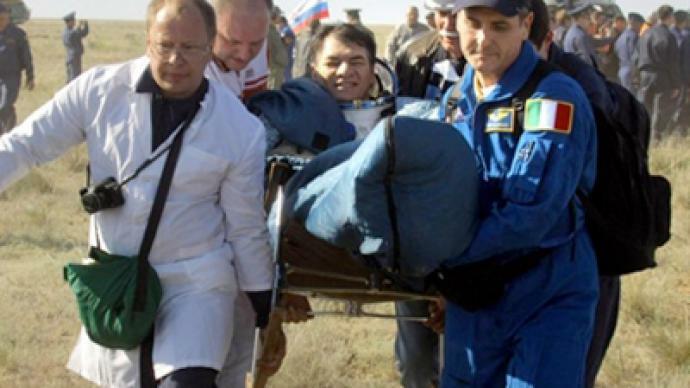 The Soyuz-TMA spacecraft safely returned its international crew to Earth as the capsule landed in Kazakhstan without incident on Tuesday morning. ­On board the Russian Soyuz TMA-20 space capsule was Russian cosmonaut Dmitry Kondratyev, ESA astronaut Paolo Nespoli and NASA astronaut Catherine Coleman. The crew took off from the ISS on Tuesday morning and landed a few hours later some 150 km south-east of the Kazakh town of Dzhezkazgan. The search for the capsule was conducted by three planes, fourteen Mi-8 helicopters and seven additional rescue vehicles. It was the 27th expedition on the ISS. 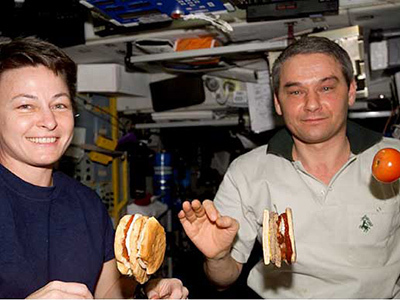 The crew spent close to six months – 159 days – on board the station conducting experiments on themselves to see how they would respond to conditions in space as well as a variety of other technical experiments. The crew have also celebrated a succession of anniversaries-They spent New Year’s in space, and also marked the sixty year anniversary of Yury Gagarin’s historic achievement as the first person to journey into outer space. The crew recorded a special video message to mark this very special date. 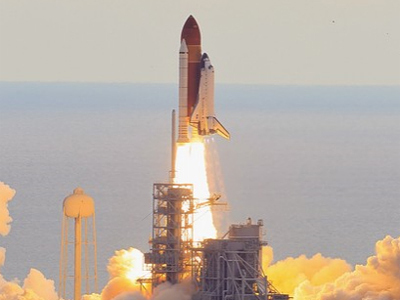 They also received the last ever US Endeavour space shuttle on its mission, which transported some equipment to the ISS. Another three members of Expedition 27 – cosmonauts Andrey Borisenko, Aleksandr Samokutyayev and NASA astronaut Ronald Garan will continue their work on the ISS and will later be transferred to the Expedition 28. 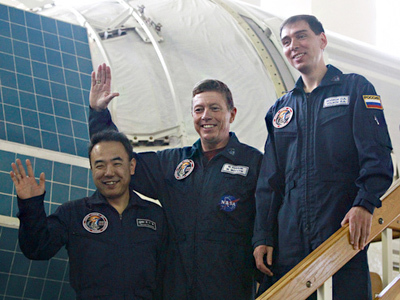 Future Expedition 28 members – Russia's Sergey Volkov, Japanese astronaut Satoshi Furukawa and US astronaut Michael Fossum – will join the ISS crew in early June.